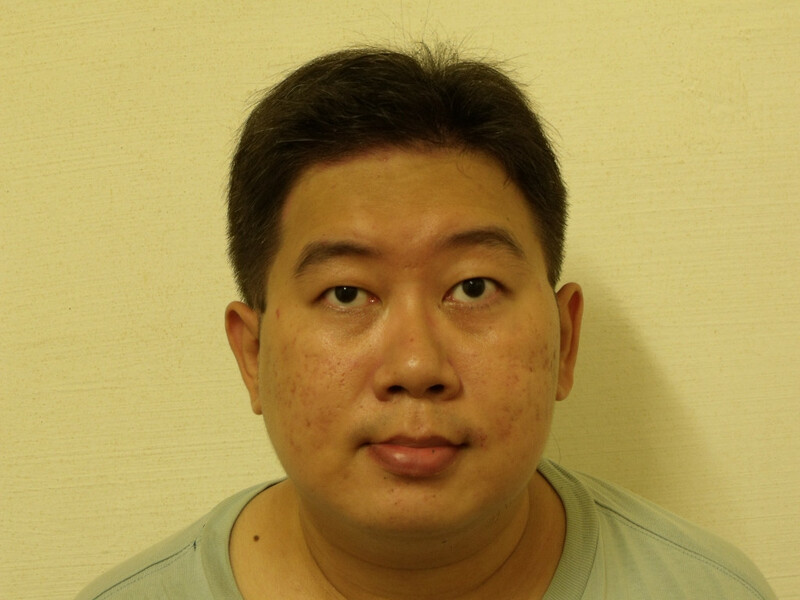 On 26/08/2010 08:07, "Mr. Teo En Ming (Zhang Enming) of Singapore"
> merged to upstream Linux 2.6.36, plans for 2.6.37?". how hit-and-miss VGA paasthru is even for a supposedly working setup (IGD). Small changes to BIOS, or chipset revision, can make all the difference. >> On 25/08/2010 14:41, "Mr. Teo En Ming (Zhang Enming) of Singapore"
>>> onboard Intel integrated graphics VGA passthrough, despite the upgrade. >> links to still photos of things like BSODs. >>> it to my Youtube account, which has 22 videos at the time of this writing. >>> Please watch my Youtube video at the following link. >>> well as kernel debugging messages and system configuration files. >>>> bug fixes since 4.0.0. We recommend all users to upgrade.